We have added to the team!!! Meet Sarah Tremonti… She is BeYOUtiful Hair’s newest stylist. She started on 10/17 and is currently in her apprenticeship program. She has been doing hair for the past five years and is currently looking to grow her business. 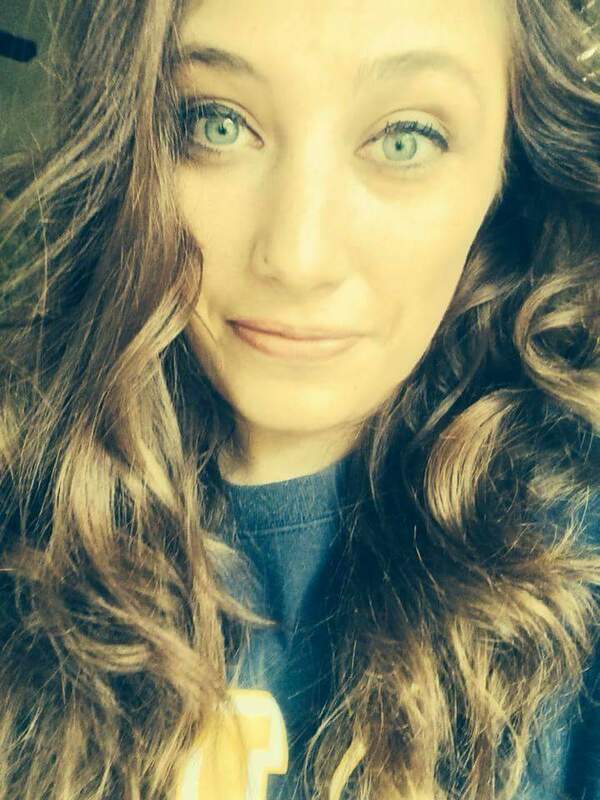 We are very excited to have her as part of the team and think she will be a great asset to BeYOUtiful Hair. She has an eye for fashion and loves to make people beYOUtiful! Next time you are at the salon feel free to say hi and she will be taking clients very soon! But wait… We have more big news… We have also added to our nail team! Cassie, Sara R, Sarah T, and Erika will all be doing hair and NAILS now to make our full service salon more convenient for you! 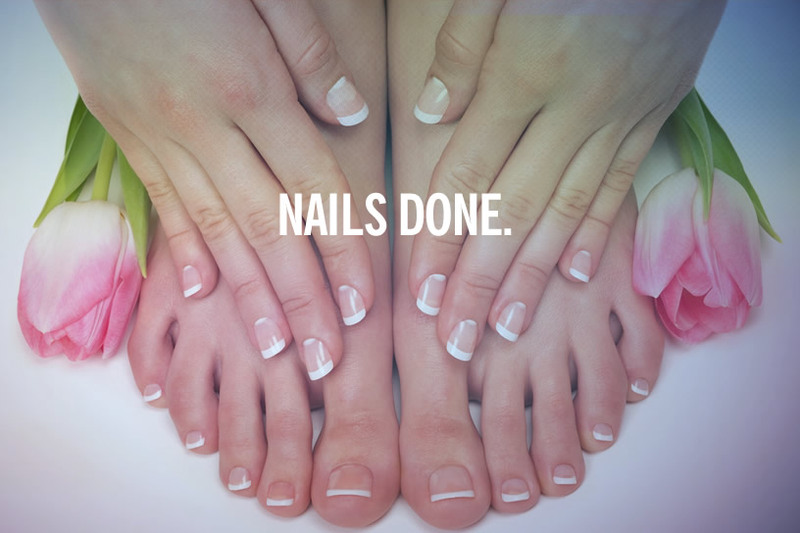 Next time you schedule a cut and color feel free to schedule a mani or pedi while your processing or after your service. You can call 913-381-9152 or book online right her on our website.